Anyone who actually knows me, knows that I’m an extreme light weight when it comes to anything alcoholic. While I get tipsy quite easily I never get hungover. It’s genetic. I’m quite lucky in that regard. I also love a tasty drink. 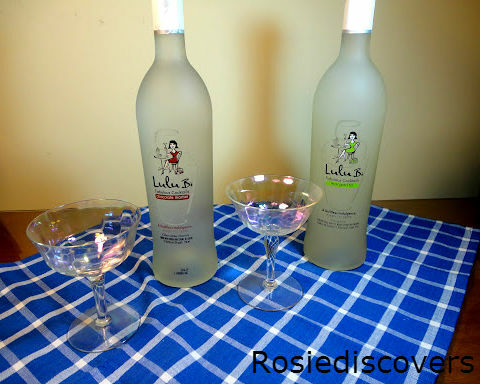 So I was thrilled to get to review and do some recipe development for Lulu B. Fabulous Cocktails. 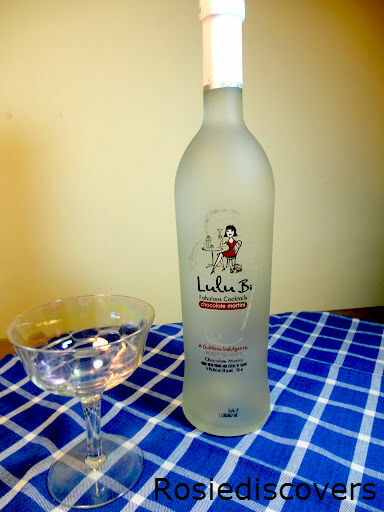 If you’re not familiar with them, Lulu B. Fabulous Cocktails are ready to drink, guiltless cocktails. They’re reduced calorie versions of popular mixed drinks. There are four Fabulous Cocktail flavors Chocolate Martini, Margarita, Cran Cosmo and Mojito. I received the chocolate martini and the margarita. The chocolate martini is absolutely fabulous. It’s amazing just as it is and only 48 calories per serving!! I’m definitely going to find a way to work it into some drink recipes. I’m thinking coconut, coffee and caramel for sure. The margarita is a little strong on the tequila taste for me. Drinking it straight isn’t really an option. I’m thinking mixing it with fruit will definitely make it into a favorite. The margarita is only 38 calories per serving!! Both have such unique tastes and it’s still hard for me to believe that they’re so low in calorie. 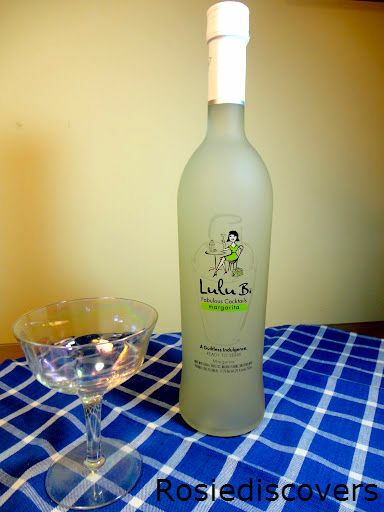 The low calories makes Lulu B. Cocktails an easy choice for a yummy indulgence. I forgot to mention that you can find where to buy them here. Susie Savors: Right off, I could tell what these flavors lack in calories they make up for in taste. Strong, bold flavors with a kick of alcohol. It won’t be difficult to pair the tang of lime or the sultry chocolate to create some mixed drinks.